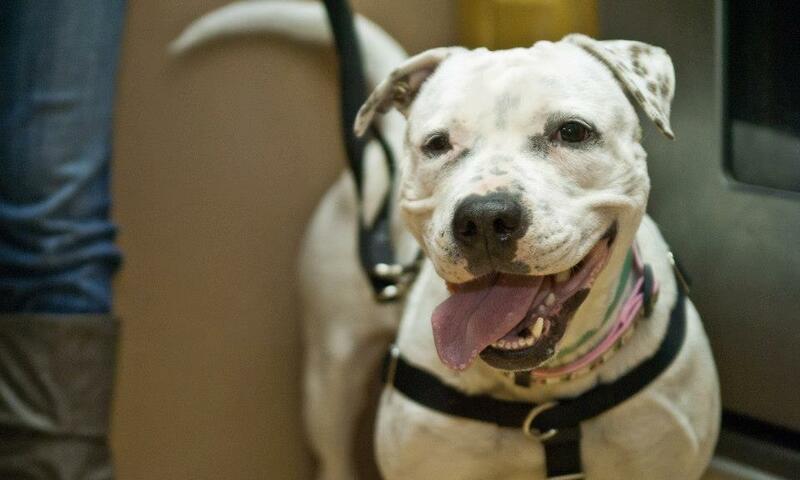 Tofu is a 3 year old Pit Bull who is looking for her forever home! She was used as a breeding dog and kept outside for most of her life. We will be getting to know her and helping her with training and socialization while we look for the perfect forever home. 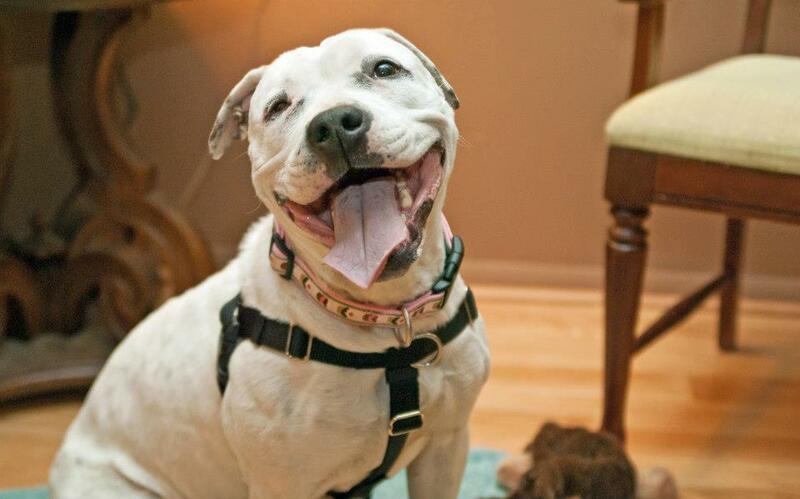 Tofu is deaf but she will be learning all her basic commands while in foster care. To learn more information about deaf dogs visit Deaf Dogs Rock. For more information on adopting Tofu please email nepabullies@gmail.com Adoption application, reference check, home visit and adoption fee required.